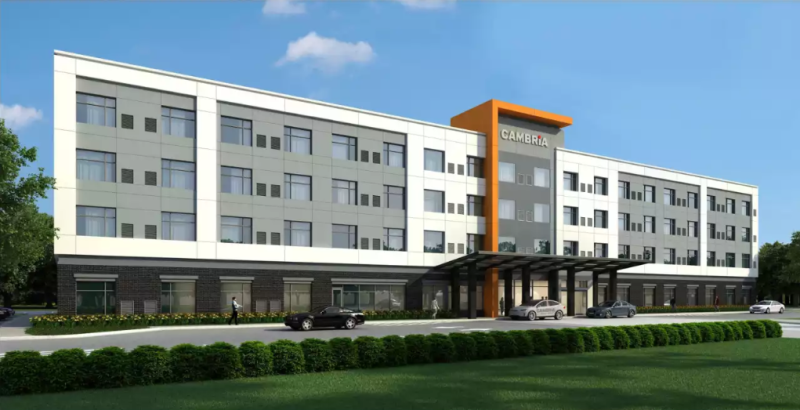 Enjoy modern design concepts and upscale accommodations at our new hotel in Hanover, MD near Baltimore-Washington International Airport. If you’re looking for a business hotel, we offer accommodations that meet the needs of business travelers, and we’re located near OmegaCor Technologies and several other corporate offices. Plus, you can earn rewards for your stays—including free nights and gift cards—with our Choice Privileges® Rewards program.